i hope you like it. !! this is horizontal design. 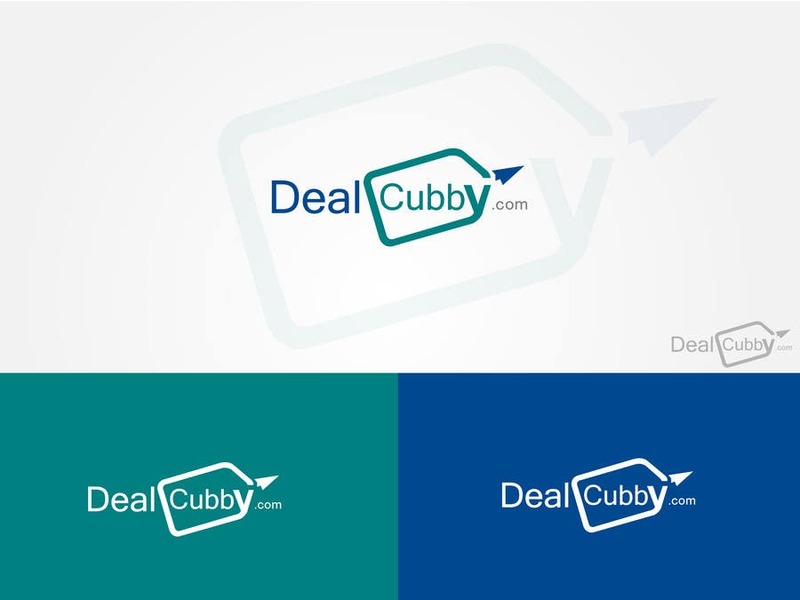 & if you see on "y" creativity they also represent "D" or "C" which mean D for deal & C for cubby !! thanks i hope you like my design.